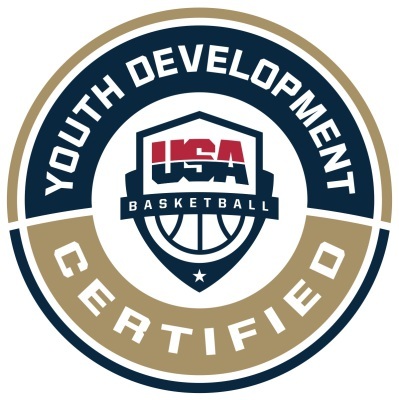 We incorporate the USA Basketballâ€™s Development Pathway because it is a road map to enjoying the sport forever. Great experiences along the path will ensure growth of the individual, growth of the game, and the future of the sport. Crossover Sports is a nonprofit youth sports organization, with a pending 501c3 application. Founded in 2014 with just a few kids, Crossover Sports provides a safe and fun experience for all players in our youth basketball program. Combining first-class training, Clinics and camps. Crossover Sports offers everything your child needs to become a better basketball player, and most important of all, they have fun! Crossover Sports prides itself on providing the most enjoyable experience possible for its players. Beginning as early as 6 years old, players are able to start learning the game of basketball from an early age. Crossover Sportâ€™s constructive playing environment at all age levels fosters substantial growth, as both players and individuals. As a nonprofit organization, Crossover Sportâ€™s primary focus is improving each childâ€™s overall experience, as we continuing to grow and add a wide range of services to support our children growth. camps, and team or individual workouts.